Togo is located in West Africa and is characterized by poor quality-of-life and little access to the Gospel. More than 50 different people groups live here, including many that are unreached. More than 20 percent of Togo’s inhabitants are Muslims, and nearly one in three Togolese practice some form of animism. The gospel has enjoyed a more than a half century of success, but new challenges are facing the younger generation. Access to advanced education, travel, internet, and cell phones are distracting features of modern society. The community of true believers in Jesus Christ is struggling to advance the gospel. As a result, the religion of Togo remains faithful to its pagan ancestry. Voodoo and spirit worship in the Western Hemisphere began in Togo. Although Romanism and liberal Protestantism have been in the country for some time, the gospel is foreign to most of the population. In addition to limited access to the gospel, the Togolese people have very little medical care — just four doctors for every 100,000 people. 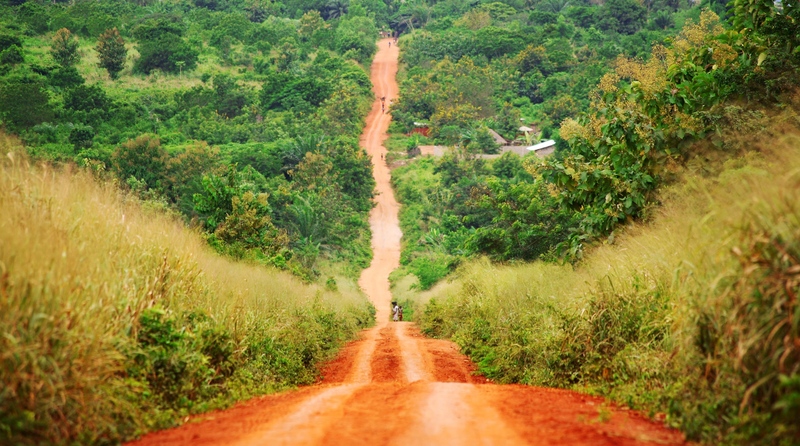 ABWE began working in Togo in 1974 and now has more than 100 missionaries working in this small West African country. ABWE founded Karolyn Kempton Memorial Christian Hospital in 1985, and sought to bring physical and spiritual health to south Togo. Thousands of lives have been saved through this high-quality medical ministry and several dozen churches and Christian schools can trace their roots back to this hospital ministry. Beyond the hospital compound, missionaries use community health outreaches, mobile clinics, and nurse training to engage and minister in the country. 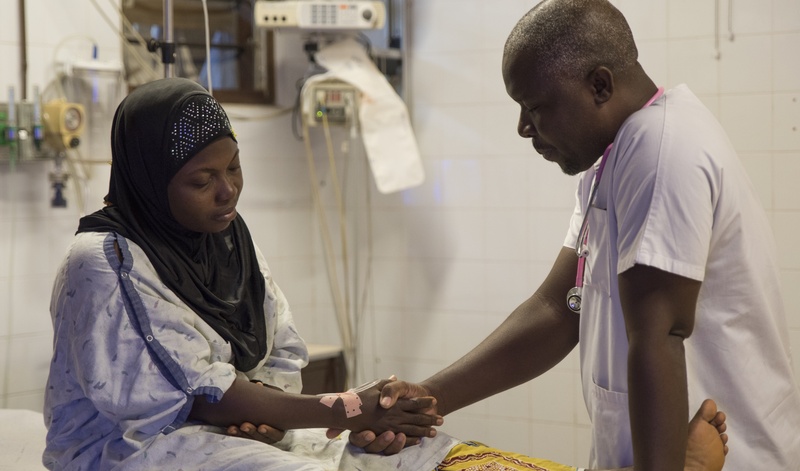 In 2015 ABWE missionaries opened a $6 million, 43-bed medical center called the Hospital of Hope in the northern part of Togo. The hospital saw more than 10,000 patients in the first few months of operation and serves as an important ministry platform with an impact that reaches into several countries. Many Christian Togolese parents raise their children under the influence of the church only to see them depart and never return. Many pastors also see adults coming to Christ after years wasted and family relationships torn apart by sin. After seeing these patterns repeat, year after year with friends and family members, the Togolese told missionaries that they need Christian schools. In 2001, Togolese church leaders approached ABWE missionaries with the idea of starting Christian schools to reach the youth of Togo. Working alongside national churches, we have an opportunity to evangelize and disciple future generations. For nearly 40 years, the Village of Light school has been a vehicle to bring the visually impaired youth and young adults of Togo to Christ. The visually impaired population makes up 20 percent of Togo as well as the neighboring countries of Ghana and Benin, but this group is often abandoned or shunned by their communities. Students at the Village of Light school are taught to understand God’s love. Today, instead of living in poverty, these students are working in schools, government positions, and running their own small businesses. An aquaponics ministry was launched in 2013 to help feed Togolese students healthy vegetables and fish. ABWE recently began using this ministry to connect with the communities by selling the produce. The aquaponics ministry works in close partnership with an ABWE Community and Health Evangelism team, that presents the gospel through health lessons. Through the dedicated use of a Cessna 206, Togo Aviation brings compassionate medical care together with the evangelical witness of church planting throughout West Africa. Started in 1994, the Christian Resource Center exists to strengthen the church in Togo by providing literature in French and local languages at affordable prices to Togolese, other West Africans, and missionaries who work with nationals. Currently, one of the greatest obstacles to church planting in Togo is the lack of trained church leaders. The Togo South Team trains national church pastors and leaders through the Bible Institute. The team is exploring a new partnership with a local Bible college headed up by three men with ABWE roots. The purpose of that training is to give Togolese pastors understanding that will enable them to train others. A women’s ministry team strengthens churches by educating and discipling pastors’ wives and Christian women, equipping them in evangelism, discipleship, teaching, and counseling so that they may train other women to do the same throughout Togo. The Friend Indeed Association provides support, care, and education to those living with HIV/AIDS – a population of more than 100,000, ranking Togo among the highest of West African nations. 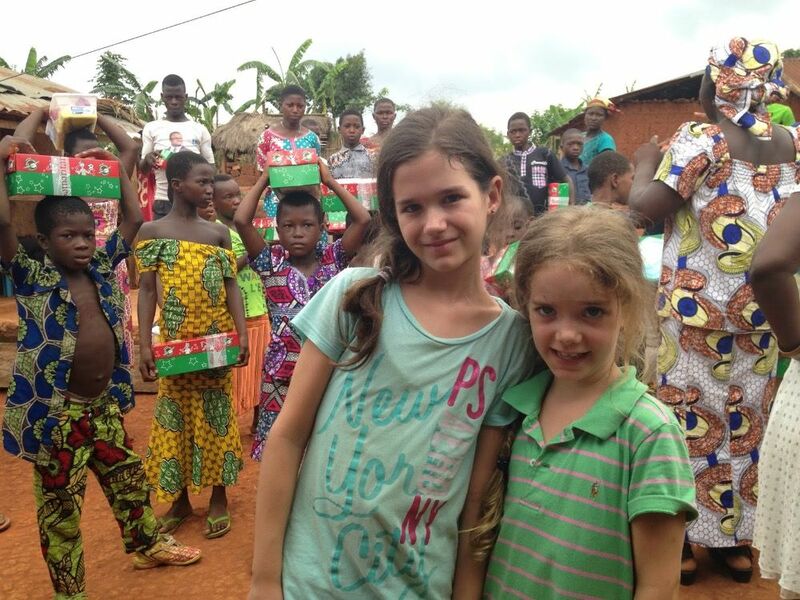 God has given ABWE an amazing opportunity to provide a helping hand to some of the neediest children in Togo through the ministry of Grace Children’s Home, an orphanage in the heart of one of the poorest nations in the world. ABWE is partnering with Bible Basics International (BBI) together in this unique ministry to create an FM Christian radio station, called Hope Radio, that will provide discipleship material and equip local churches with outreach materials and media. Hope Radio will present the gospel message in people's heart language and in the privacy of their own homes. The radio signal can reach northern Togo and at least three surrounding countries with quality Christian programming. It will become a centerpiece of the outreach ministry of ABWE and the Togolese church. Will you help us continue to share the love of Jesus with this needy country?